Follow JTV on Instagram @JTNANG and Twitter @JTMONEY1967 for all your Cheer Extreme Video Updates!! ROCK THE LAKE part 2! 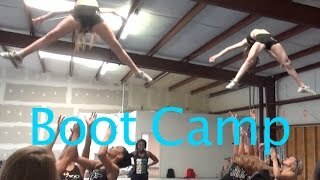 Cheer Extreme Lake Norman SUPER CAMP for Levels 3 & 4! 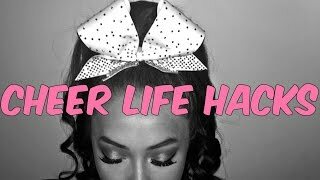 Cheerleaders Episode 7: Eat, Sleep, Cheer!